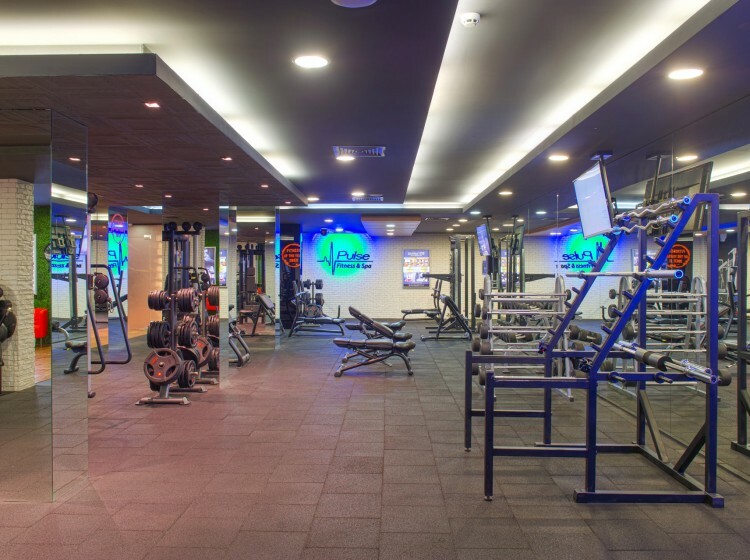 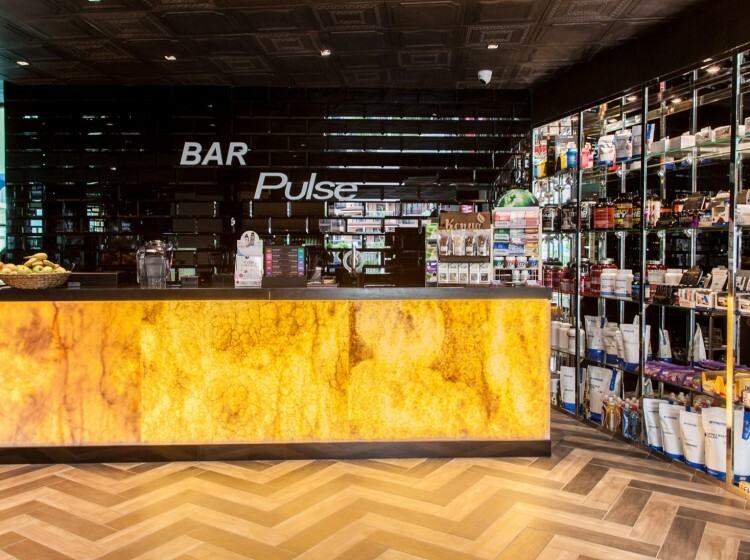 The hotel's guests have at their disposal a fitness center of the best chain of lifestyle clubs in Europe - Pulse Fitness&Spa. 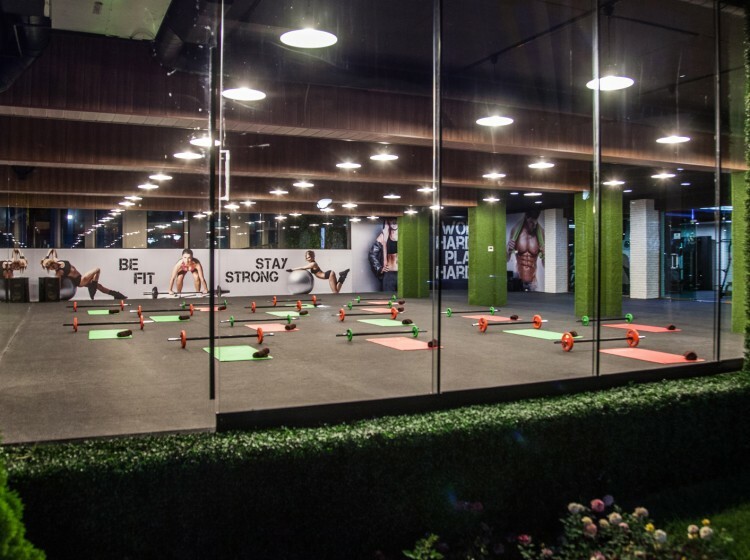 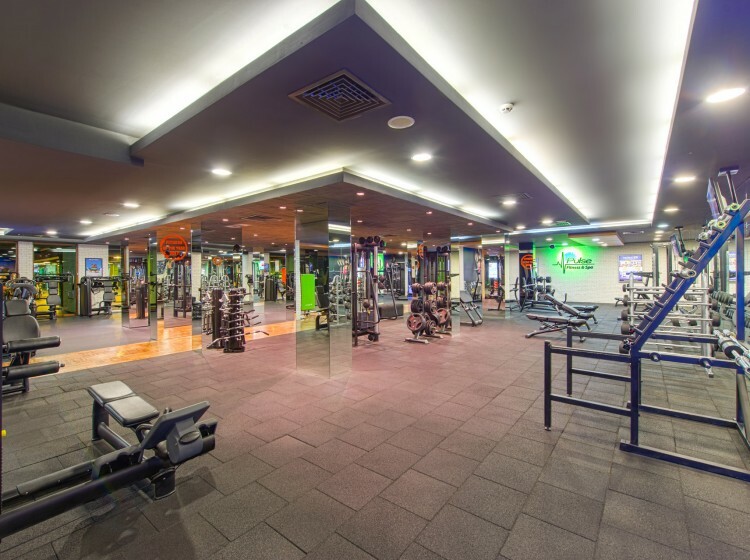 The club is set on an impressive 3500sq.m area and features strength, cardio and functional training zones with unique panoramic views. 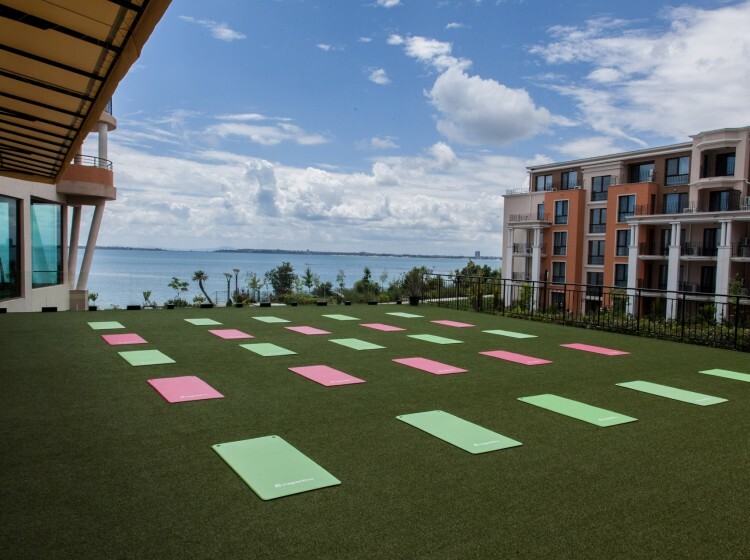 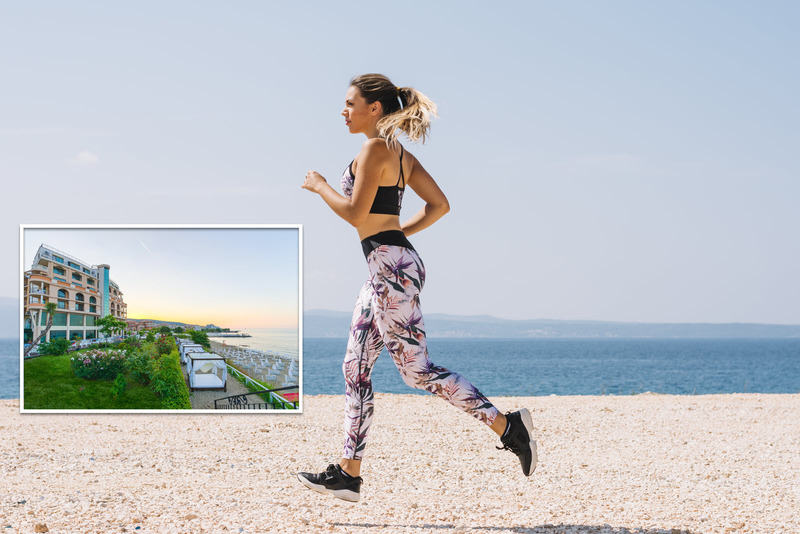 If you are looking for active rest - there are numerous areas for group exercise - you can train indoors as well as outside, while enjoying the fresh air and the sea view. 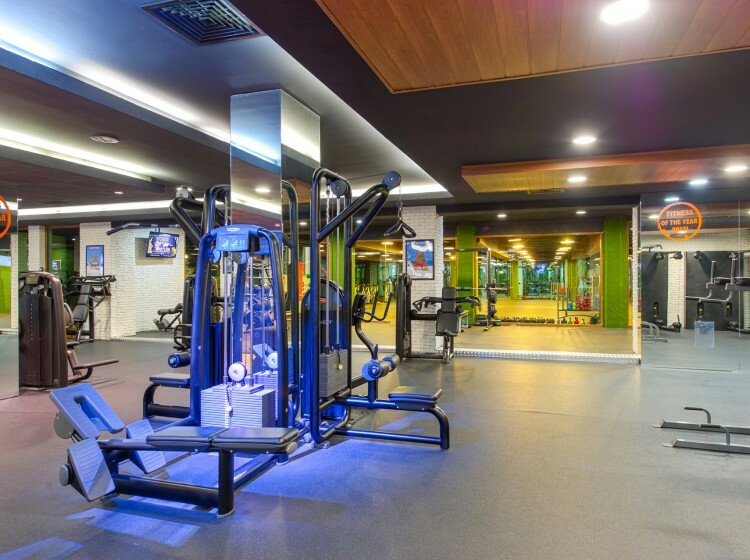 If you prefer relaxation, you can pamper yourself in the club's spa area, where you can enjoy a Finnish sauna with Himalayan salt, aroma steam baths, a relaxation area with thermal lounges, and the experienced international therapists at Victoria Spa will take care of your comfort with procedures from all the corners of the world.